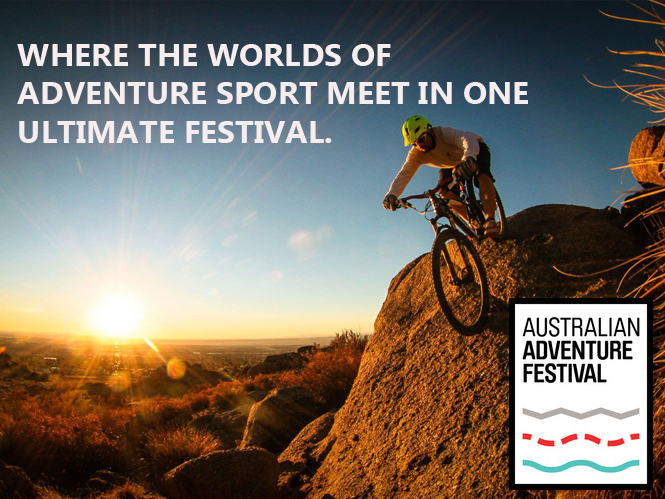 Where the worlds of adventure sport meet in one ultimate festival. Mountain Biking, Trail Running, Paddling, Adventures …. ← Edition 47 Out Now! 14 February, Happy Valentine’s Day!